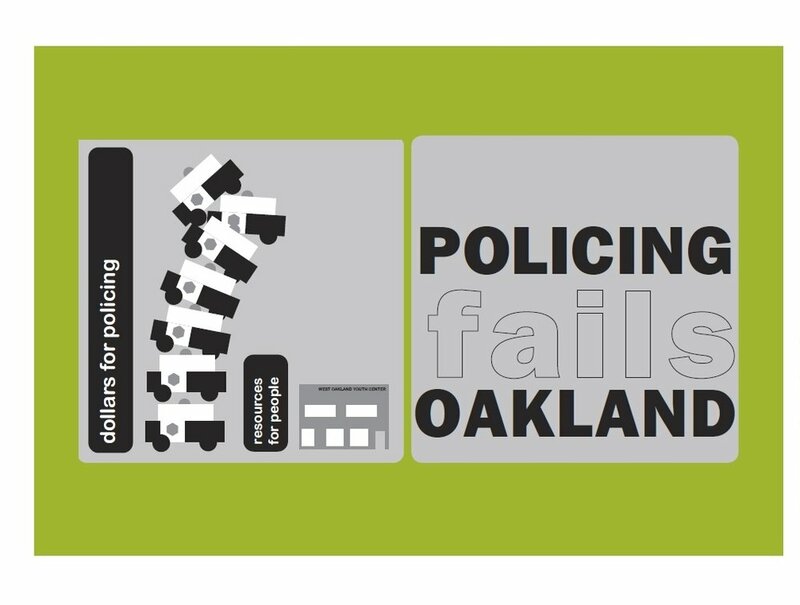 Engaging Oakland residents in building community power and wellbeing without relying on law enforcement. Read the Know Your Options Healthcare Toolkit, written for everyday people. The OPP Anti-policing Healthworkers cohort offers three engaging “Know Your Options” workshops that empower people to deescalate emergency situations and reduce engagement with cops when seeking healthcare.